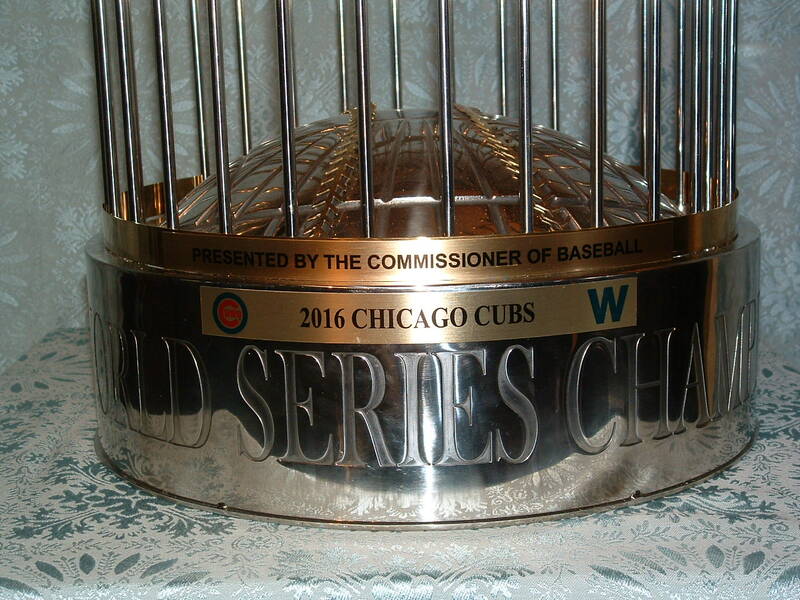 CONGRATULATIONS 2016 WORLD SERIES CHAMPION CHICAGO CUBS! 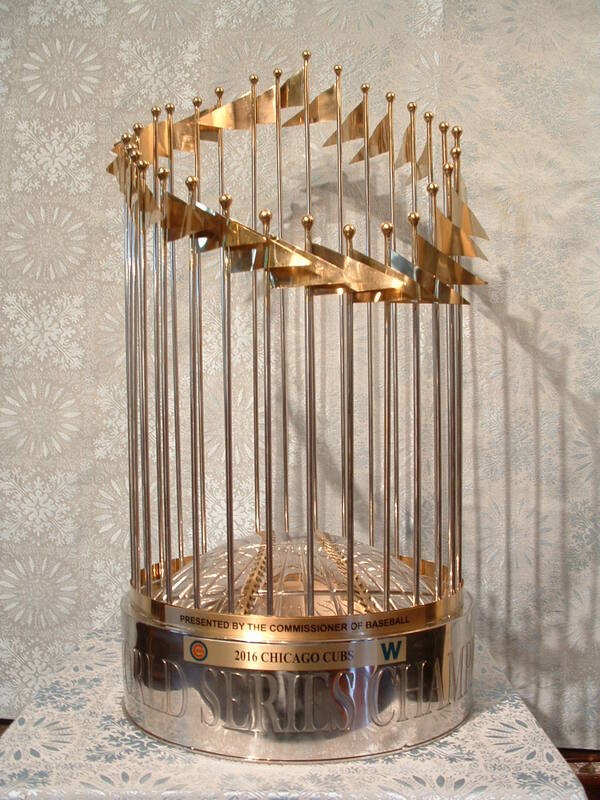 Hey, Hey Cubs Fans! You’ve been waiting 108 long years for this! 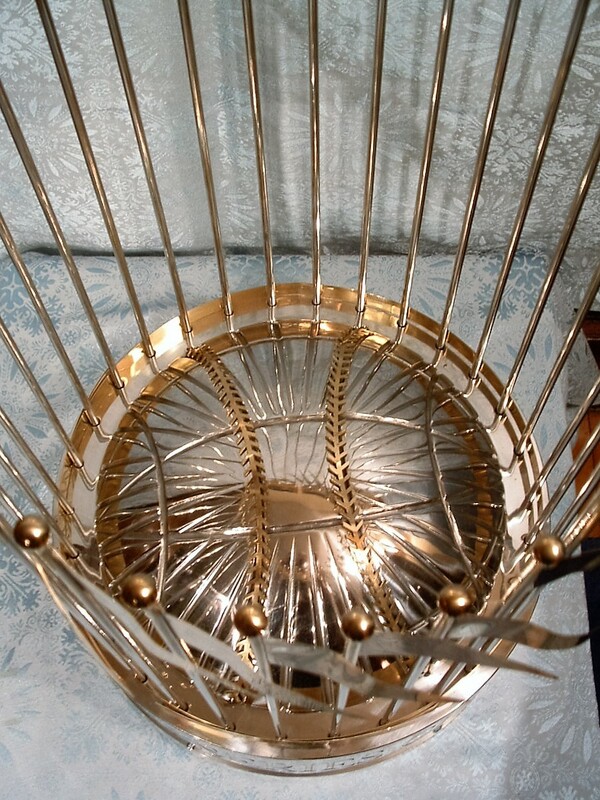 Grab your piece of baseball history! 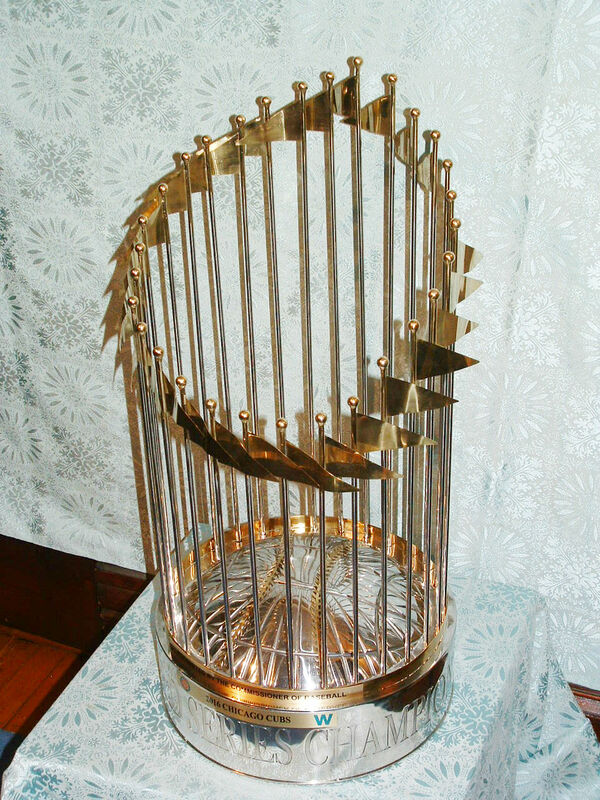 This gorgeous authentic full-size replica World Series trophy is hand crafted from quality polished stainless steel to produce a strikingly beautiful high-end, hard-to-find piece of memorabilia. The trophy weighs in at 30 pounds and is guaranteed to become a standout conversation piece in your office, sports room or den! 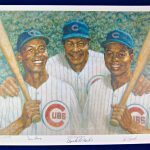 The 2016 Chicago Cubs season was the 145th season of the Chicago Cubs franchise, the 141st in the National League and the Cubs’ 101st season at Wrigley Field.